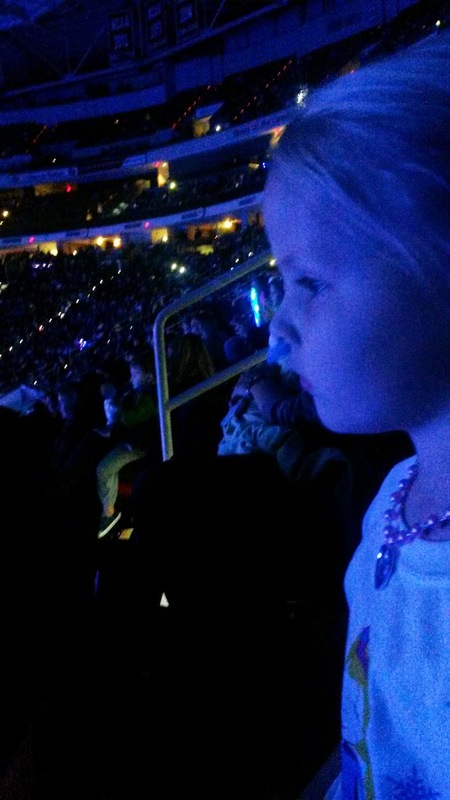 Avery was in awe throughout the entire show…when she wasn’t jumping up and down or singing at the top of her lungs. I could have sat there and just watched her the entire time and been perfectly content. Even my little nephew, Tyler, thought the show was fun! 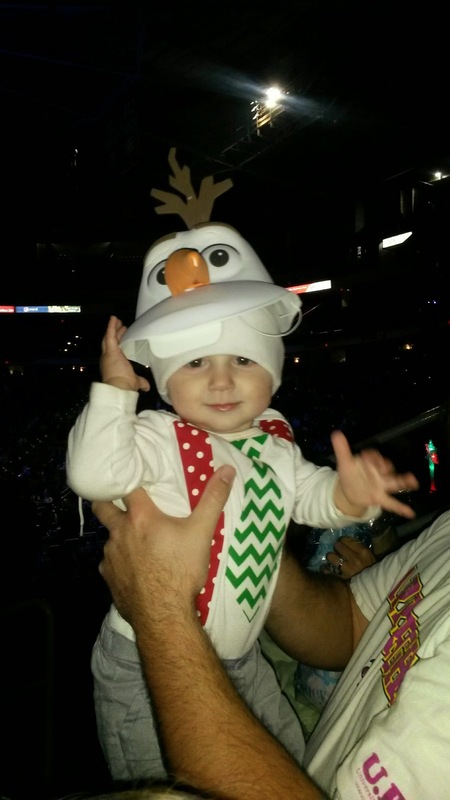 And he’s about the only thing cuter than the real Olaf. 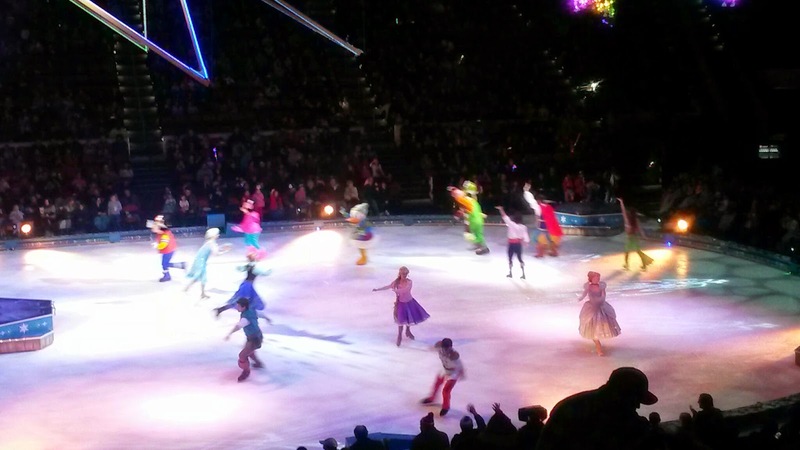 I liked that they included all the Disney characters at the beginning and end too. 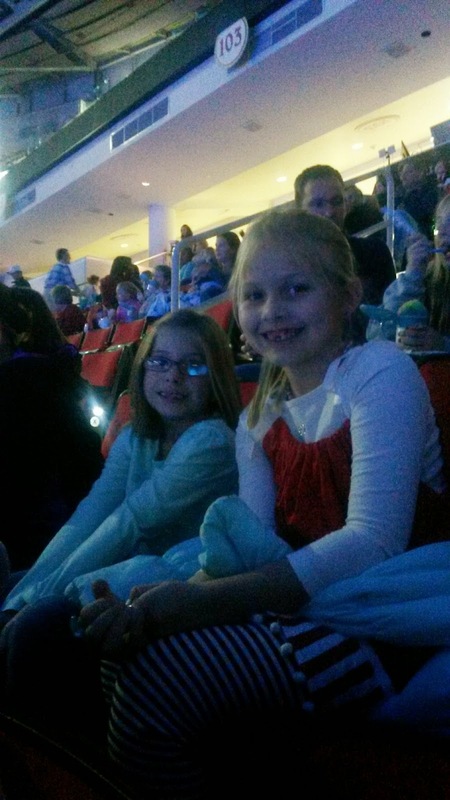 McKenna was thrilled that she got to sit next to her best little bestie on the row behind us. 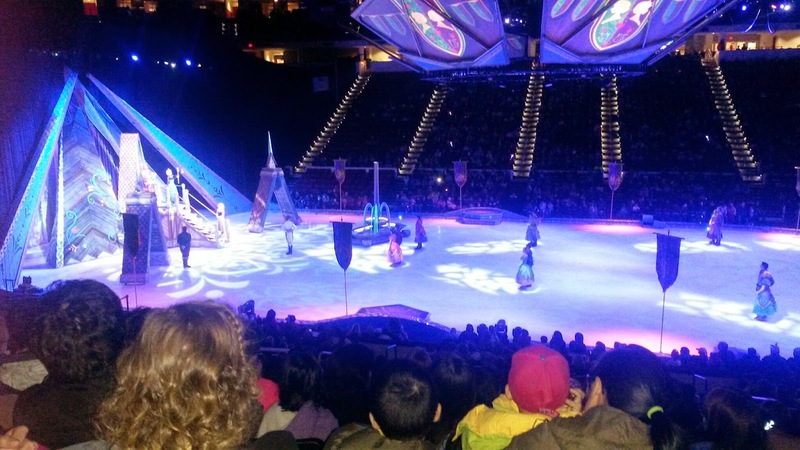 If the show comes to a town near you, I would definitely recommend it! Avery wanted to know if we could go back again the next day.